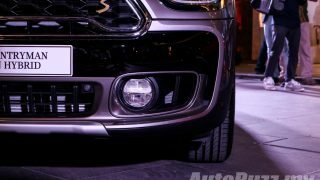 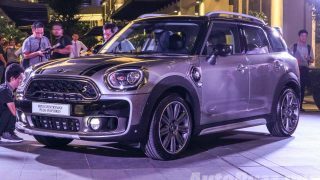 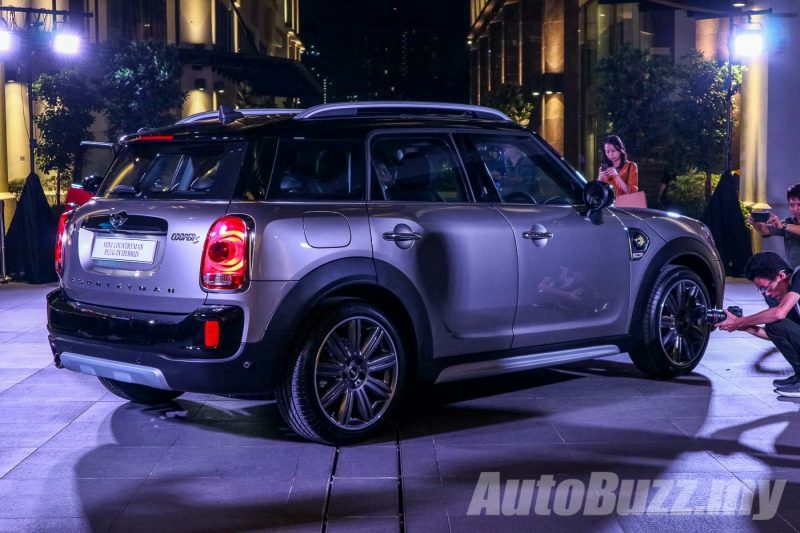 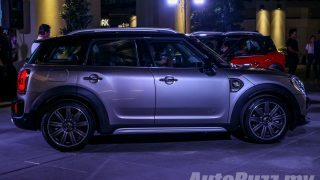 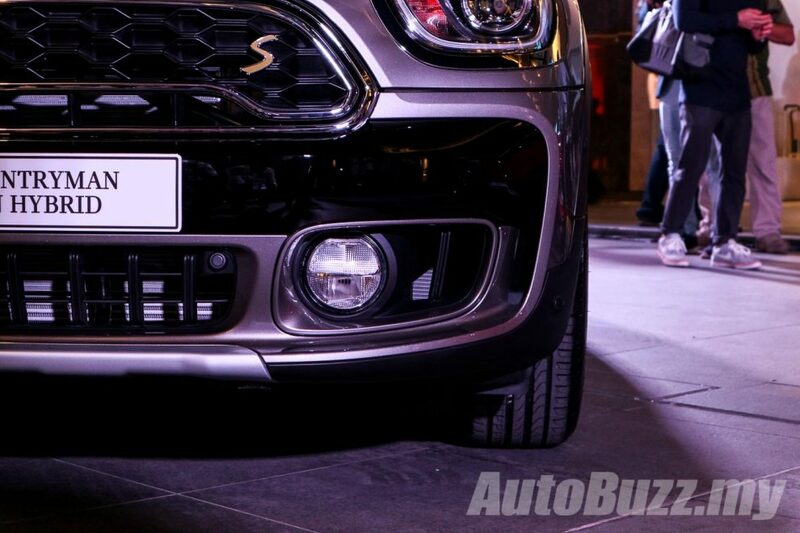 MINI Malaysia has just introduced the New MINI Countryman Plug-In Hybrid, the first Plug-In Hybrid variant of the Sports Activity Vehicle (SAV) range from MINI. 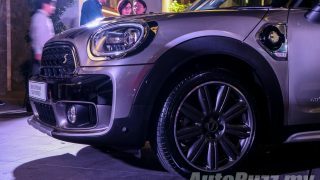 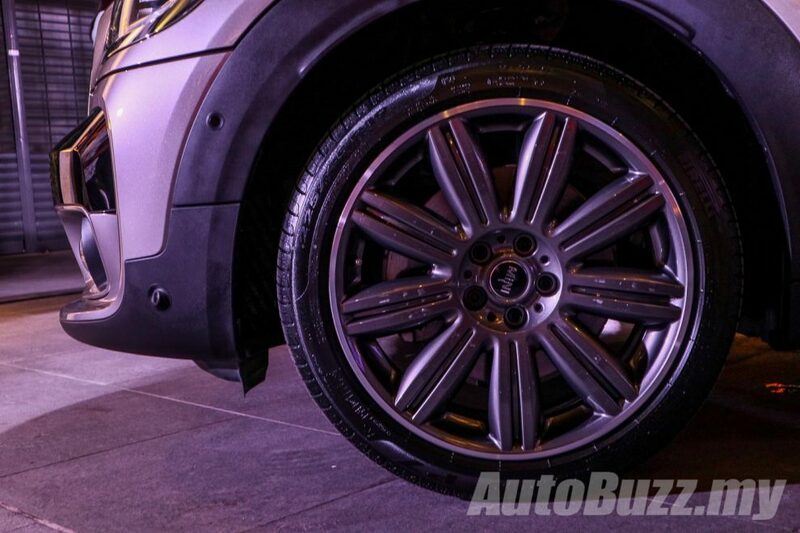 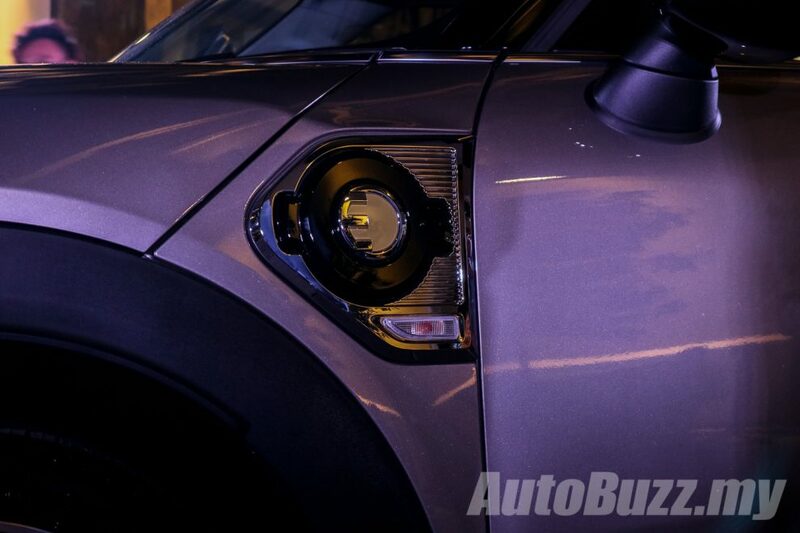 Being the first MINI of its kind, the new Countryman Plug-In Hybrid’s front wheel is driven by the engine while the back is powered by an electric motor, paired to a 6-speed automatic transmission. 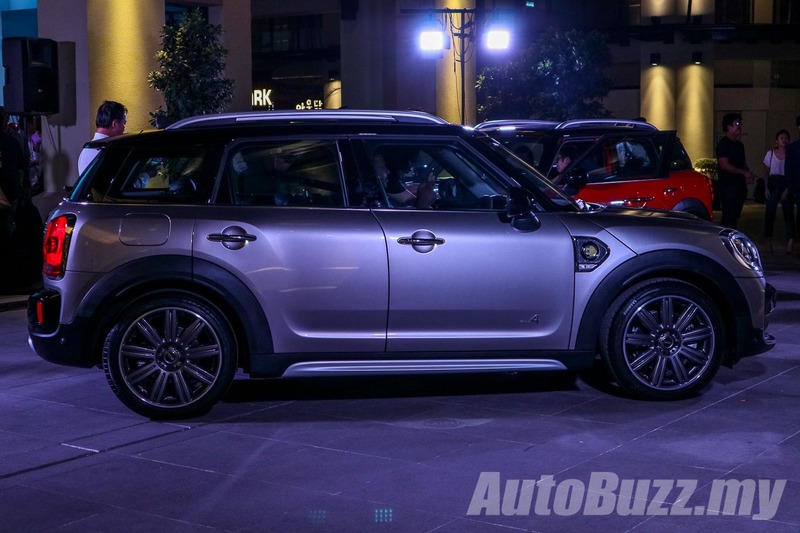 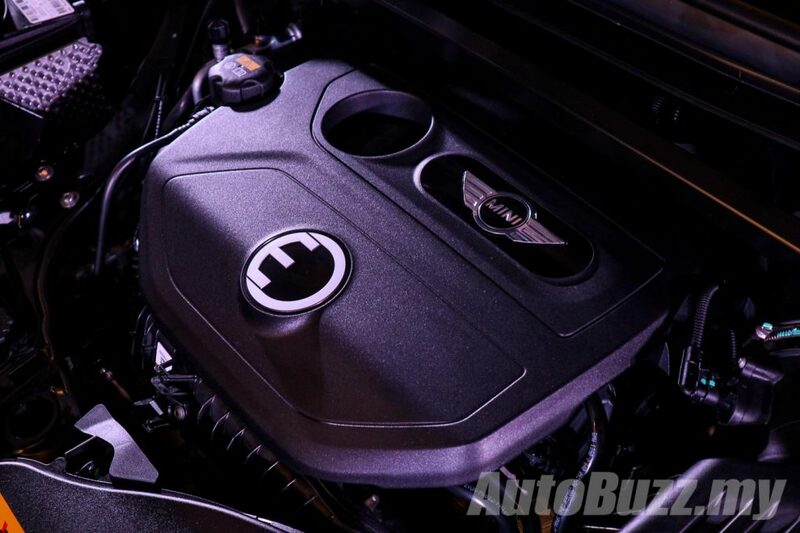 It produces 224 hp and 385 Nm of torque, the highest in the MINI model range. 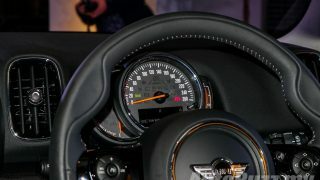 It goes from 0 to 100km/h in just 6.8 seconds, before topping out at 198 km/h with fuel consumption rated at an impressive 2.1 litres/100km of fuel. 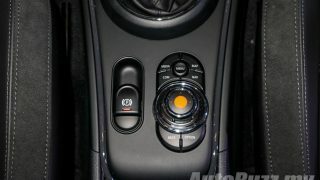 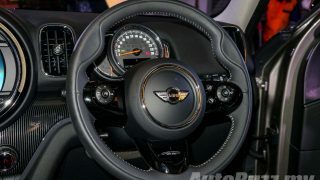 It also offers an all-electric driving range of up to 42 km with a maximum speed of up to 120 km/h. 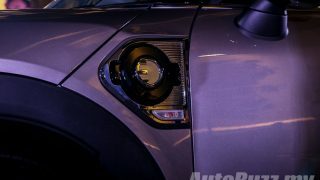 The New MINI Countryman Plug-In Hybrid can be charged at home by connecting it to a power socket via the Home Charging Cable for approx. 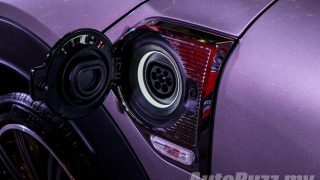 5 hours (230V), depending on the voltage, or at one of 270 public charging facilities across Malaysia for approx. 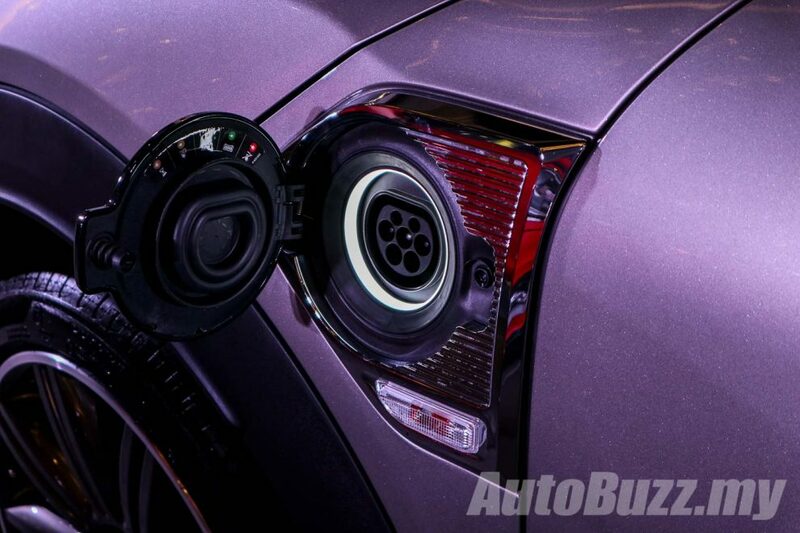 three hours (230V), depending on the voltage of the public charging station. 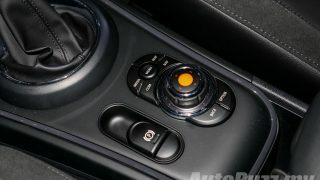 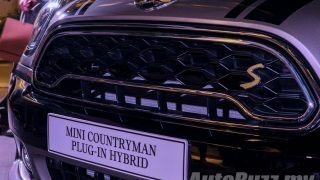 The new MINI Countryman Plug-In Hybrid also features an eDrive button to allow drivers to choose between different electric drive modes: the standard AUTO eDrive mode, the purely electric MAX eDrive mode, and the SAVE BATTERY mode, in which charging status of the high-voltage battery is maintained at a constant level. 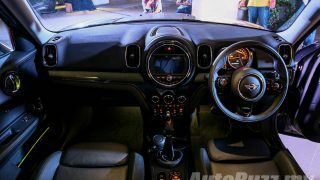 With the MINI eALL4 system, the MAX eDrive mode ensure optimum traction is delivered by activating rear wheel drive, the SAVE BATTERY mode activates front wheel drive, and the AUTO eDRIVE mode with eBoost will activate four wheel drive. 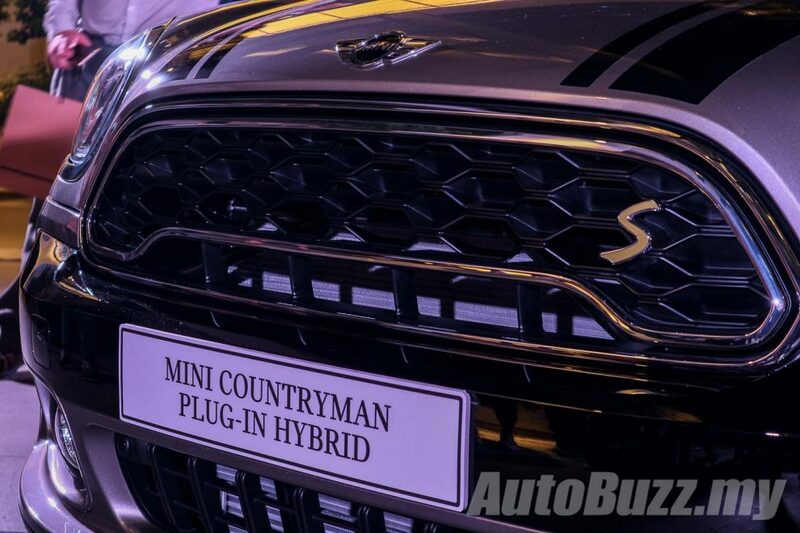 The new Countryman can be distinguished with the model-specific “e” badge on the side scuttles and yellow “S” in the model inscription on the rear. 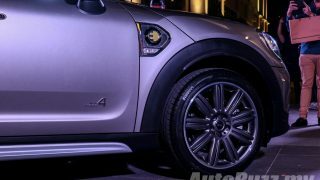 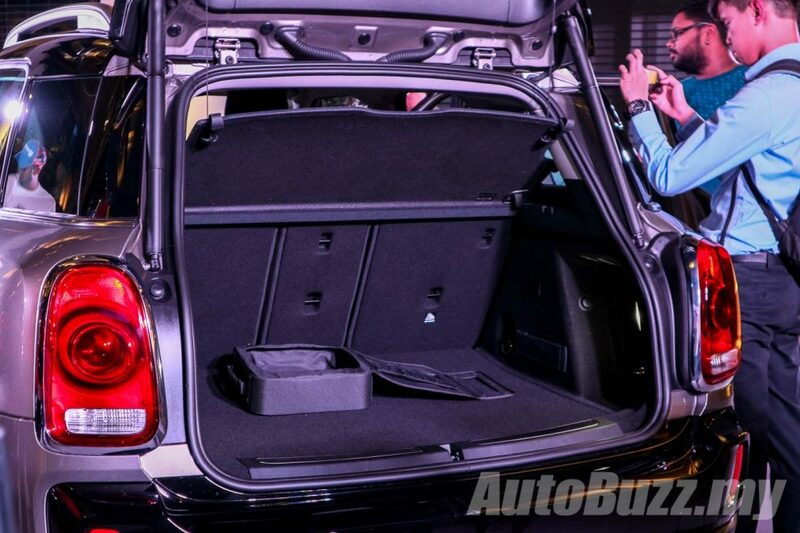 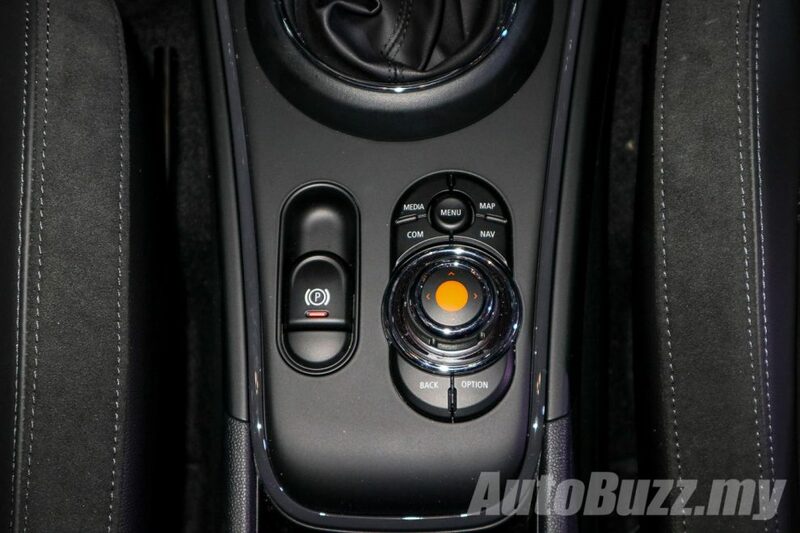 It also sports a distinct radiator grille and door sill finishes. 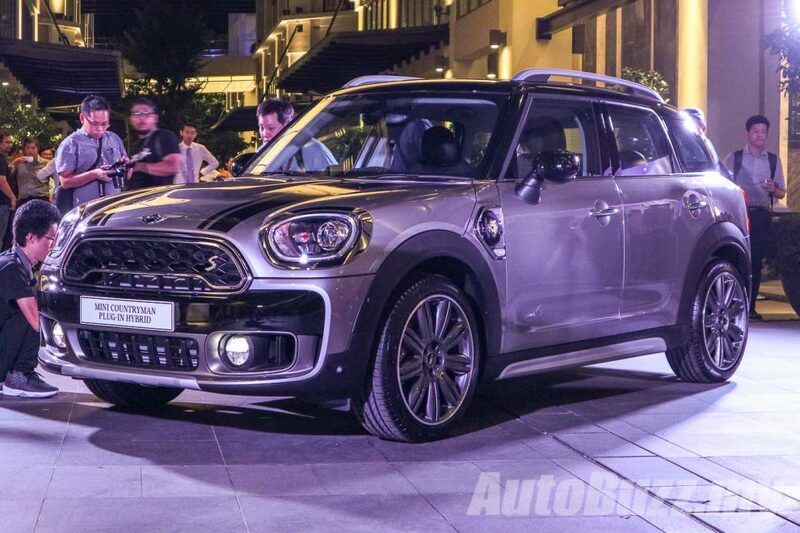 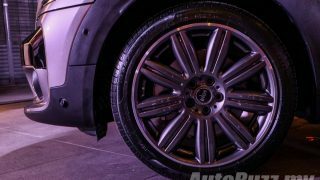 An ALL4 exterior bodykit and 19-inch MINI Yours Masterpiece wheels complete the exterior. 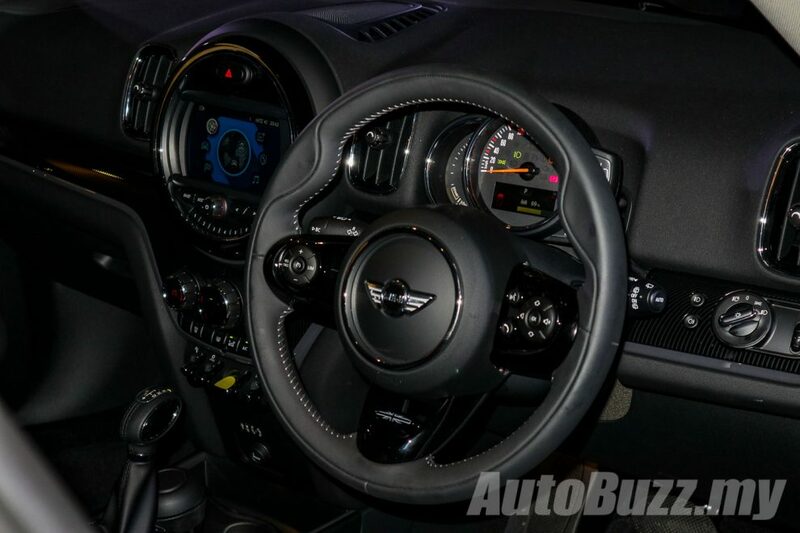 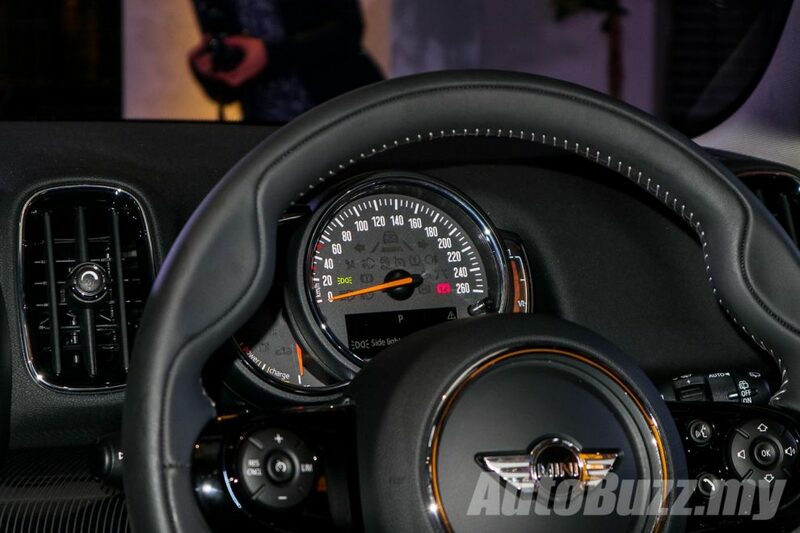 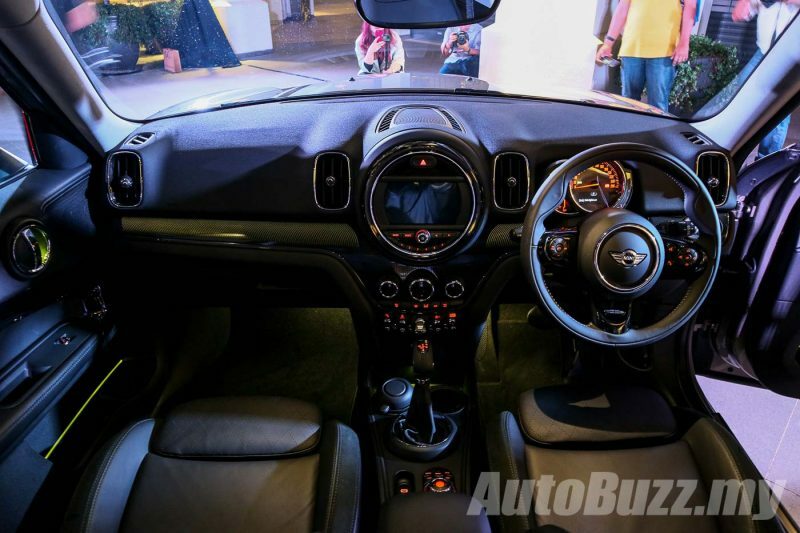 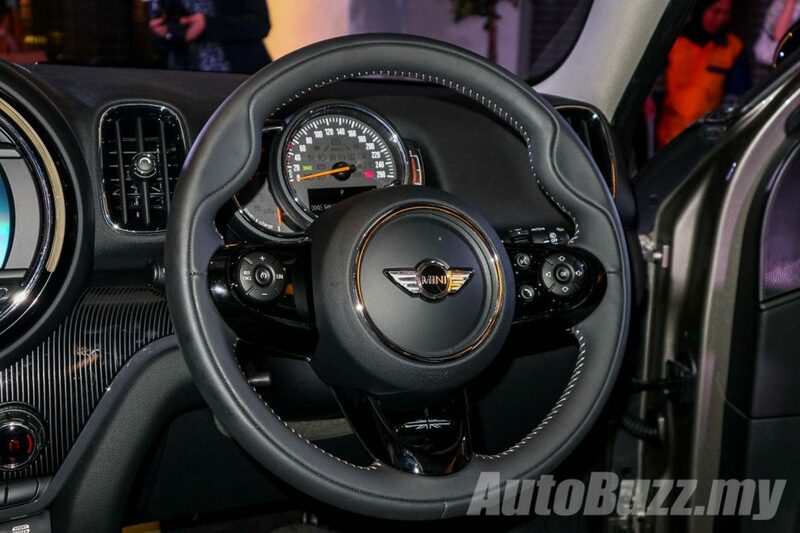 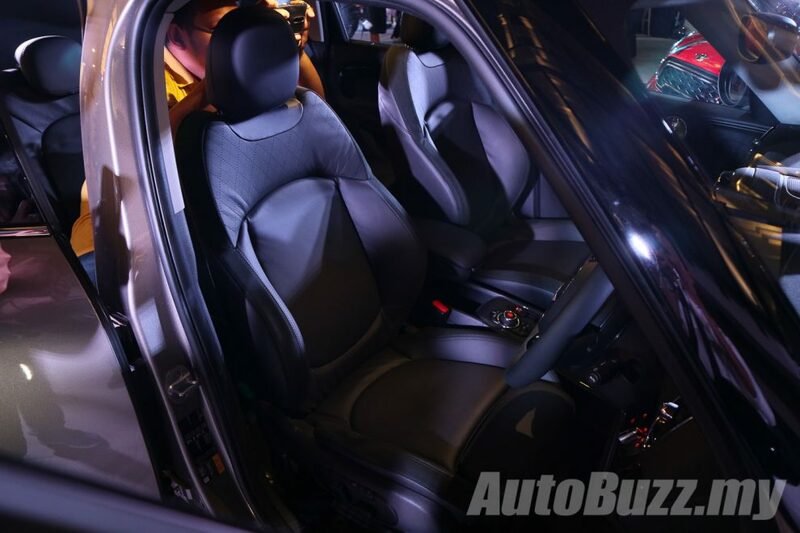 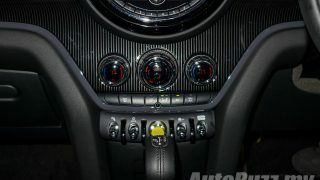 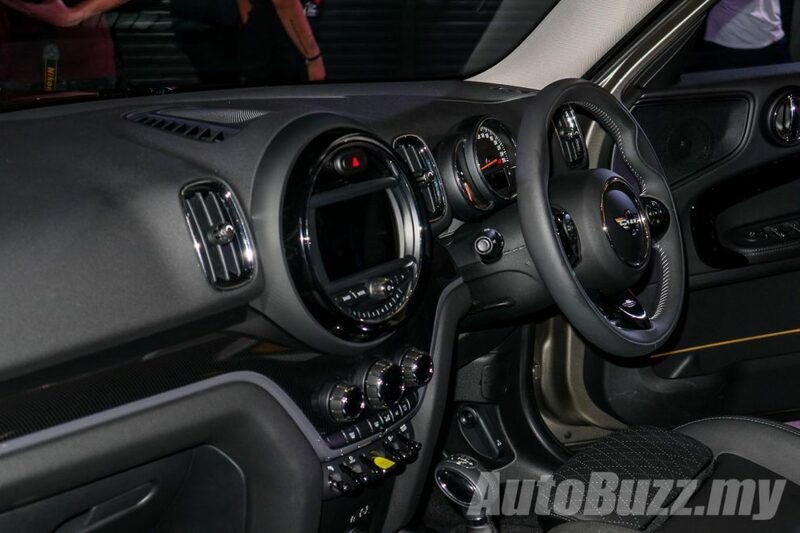 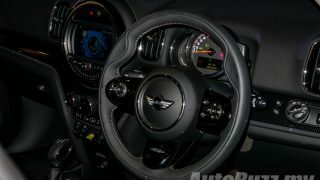 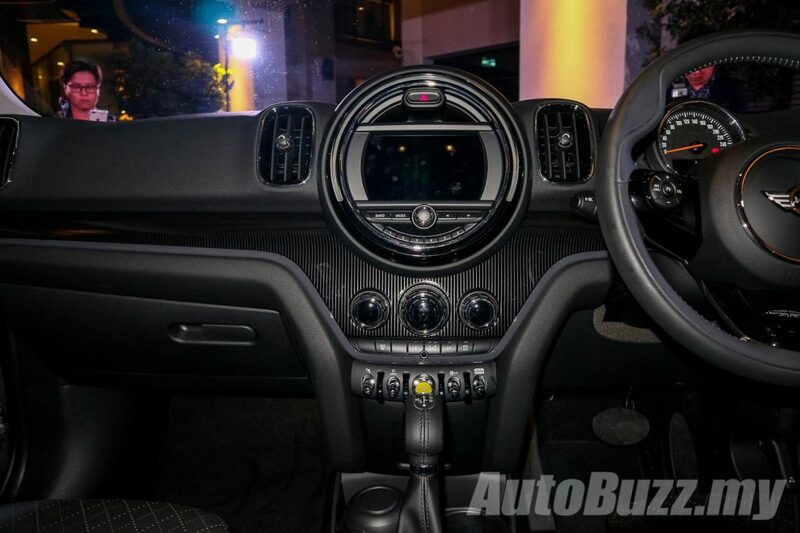 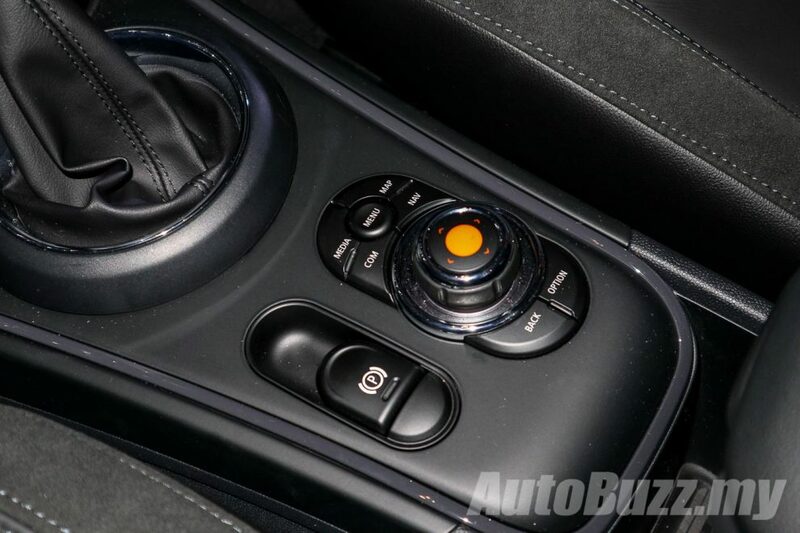 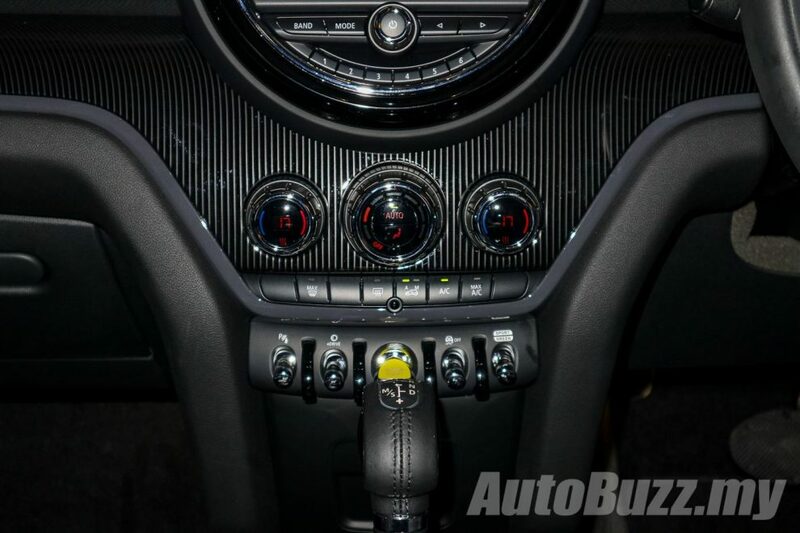 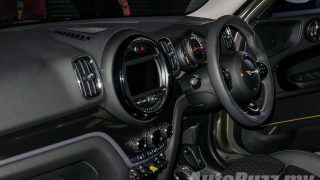 Inside, the New MINI Countryman features a MINI Yours Walknappa Leather Steering Wheel. 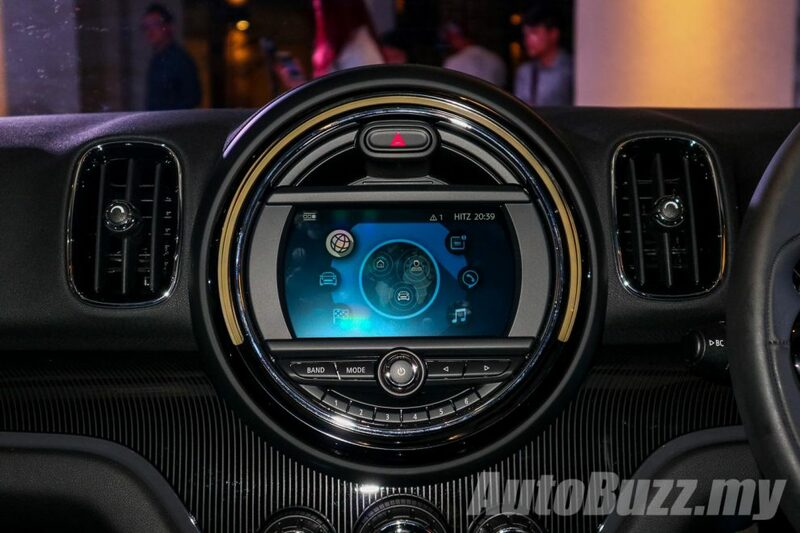 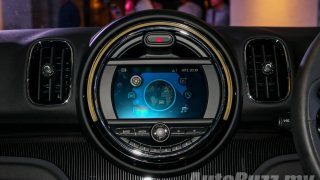 The MINI Centre Instrument is occupied by a 6.5-inch Touch Screen Display that supports multi-touch with pinch to zoom-in functionality for maps and typing. 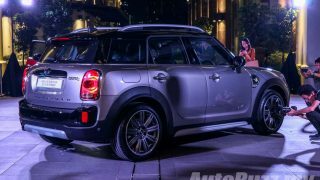 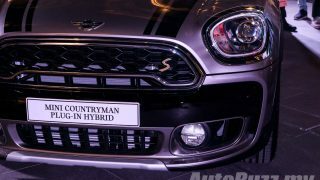 The new MINI Countryman is offered in Chili Red, British Racing Green, Thunder Grey, Light White along with Melting Silver with Black Roof and Island Blue with White Roof combinations. 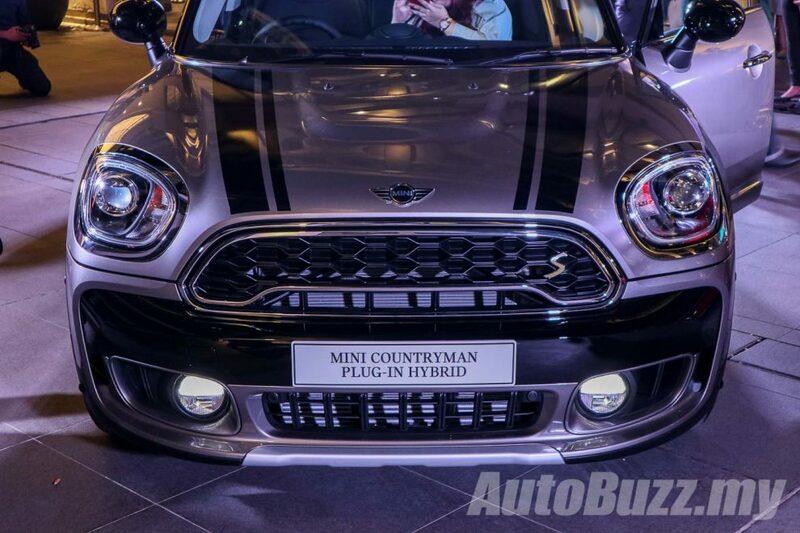 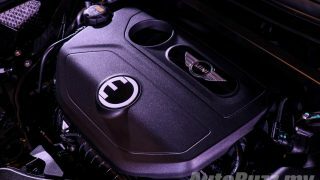 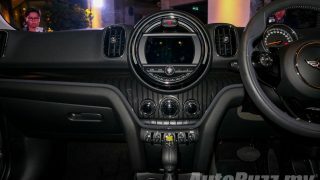 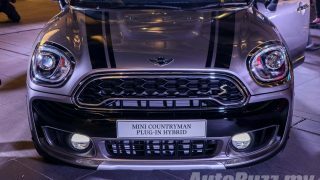 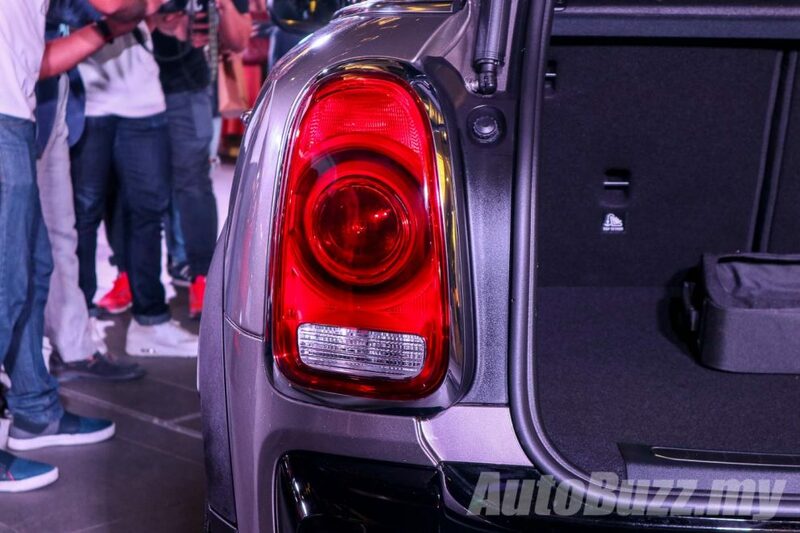 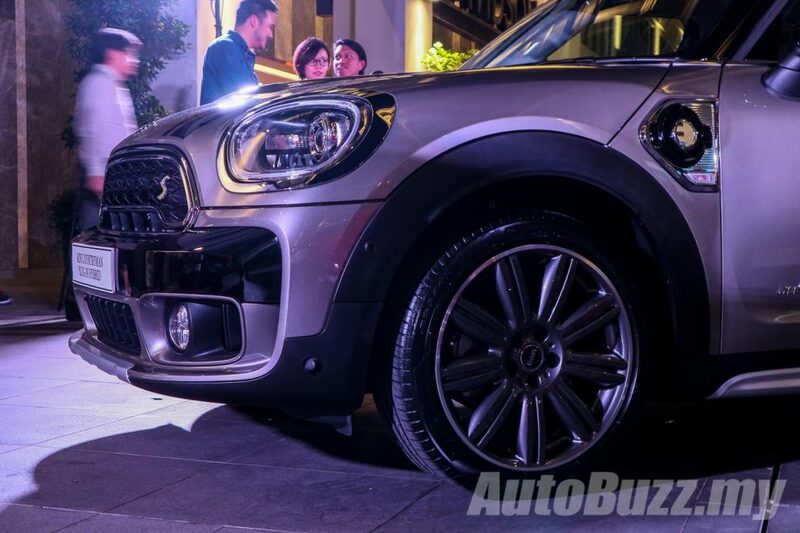 To reward owners of the New MINI Countryman Plug-In Hybrid, MINI Malaysia will also reward new owners of the Countryman Plug-in Hybrid with the ChargeNow offering bundled with the MINI Public Charging Cables as well as a 1-Year free subscription of unlimited charging at all 270 ChargeEV stations. 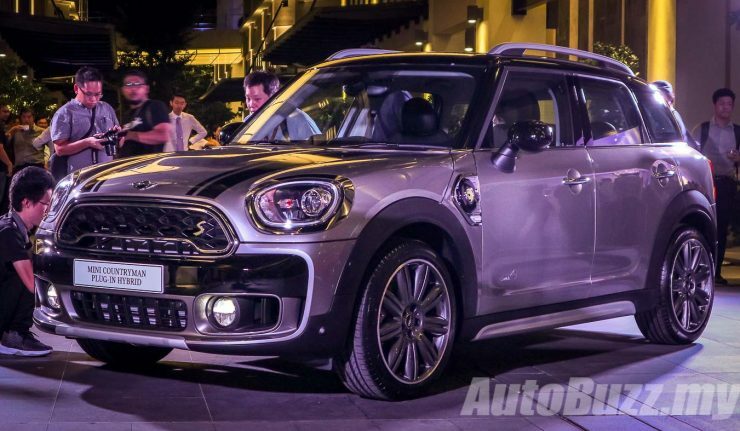 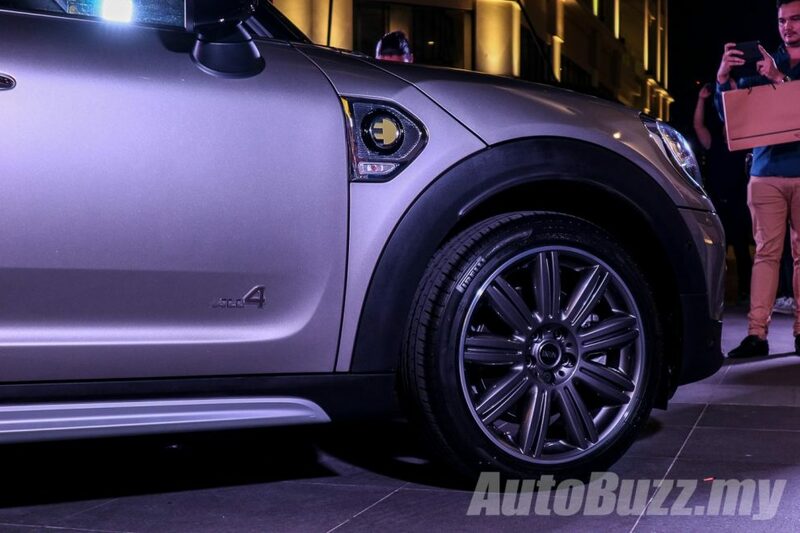 The new MINI Countryman Plug-In Hybrid is covered by MINI Malaysia’s 5-Years Roadside Assistance programme, available for all new MINI vehicles with a comprehensive list of services. 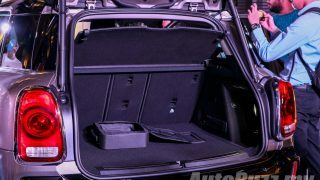 They include a 24-Hour, 365-days-a-year Accident and Help on the Phone and On-the-Spot Hotline, Free Towing Services over 200KM from residential home, a replacement vehicle, Seamless Mobility, accommodation, Mobility Services Solutions as well as repatriation services. 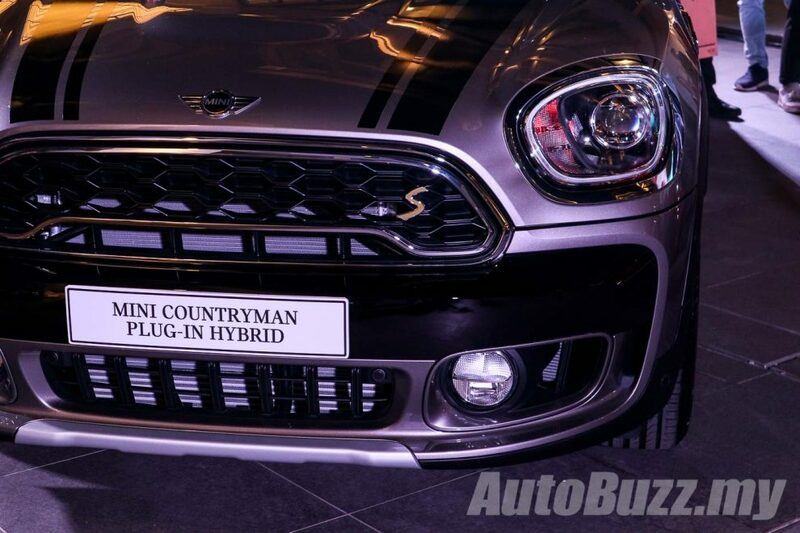 Additionally, the new plug-in hybrid variant of the MINI Countryman is offered with a battery warranty that is valid for six years or up to 100,000 km. 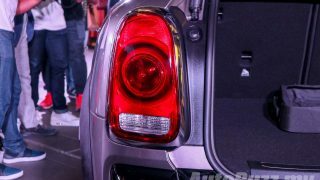 The MINI Roadside Assistance program can be accessed by contacting 1800-88-8808.